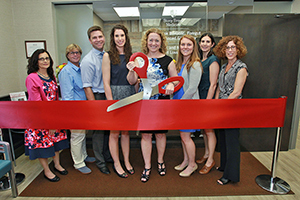 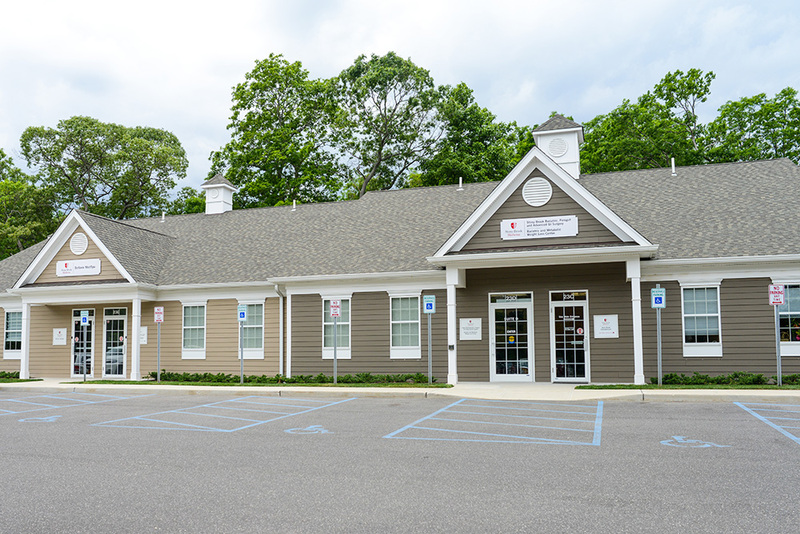 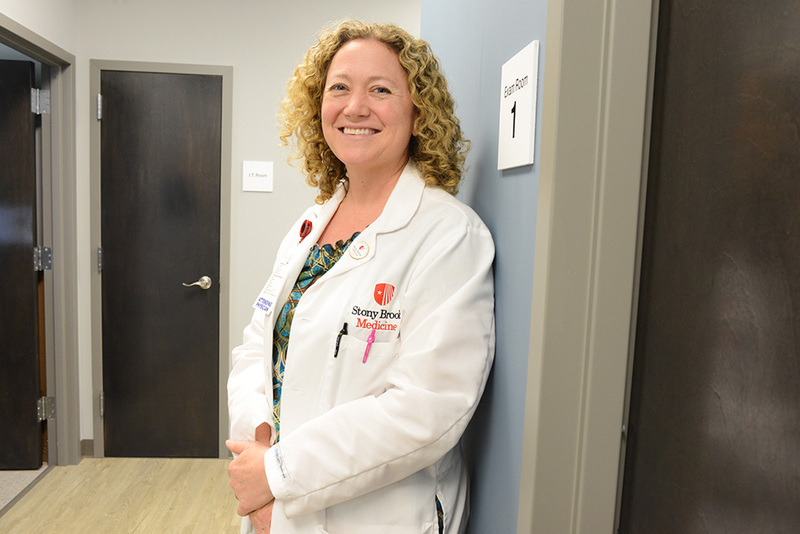 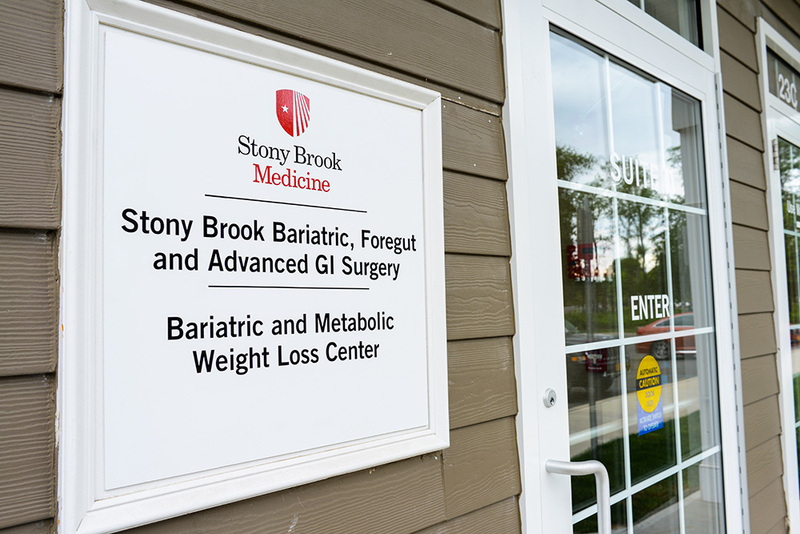 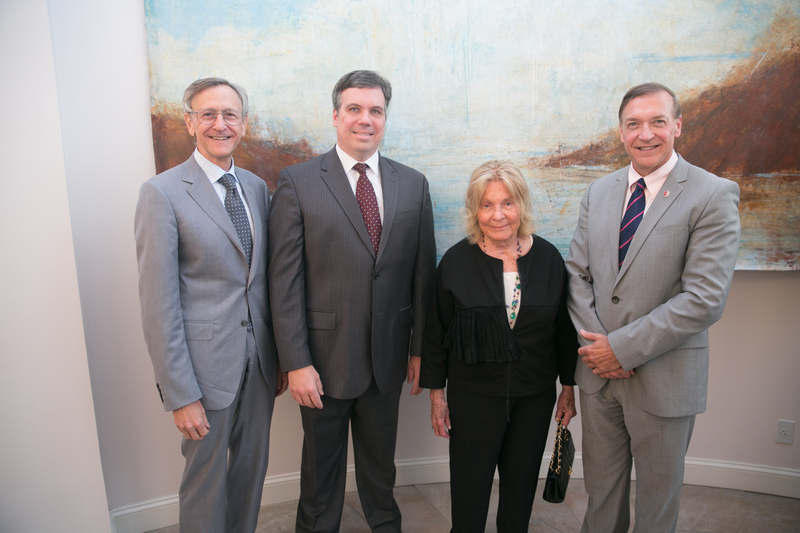 June 24, 2016 – Stony Brook Medicine celebrated the opening of the new Bariatric and Metabolic Weight Loss Center at Nicolls Professional Park on South Howell Avenue in Centereach, NY, on Thursday, June 23, 2016. 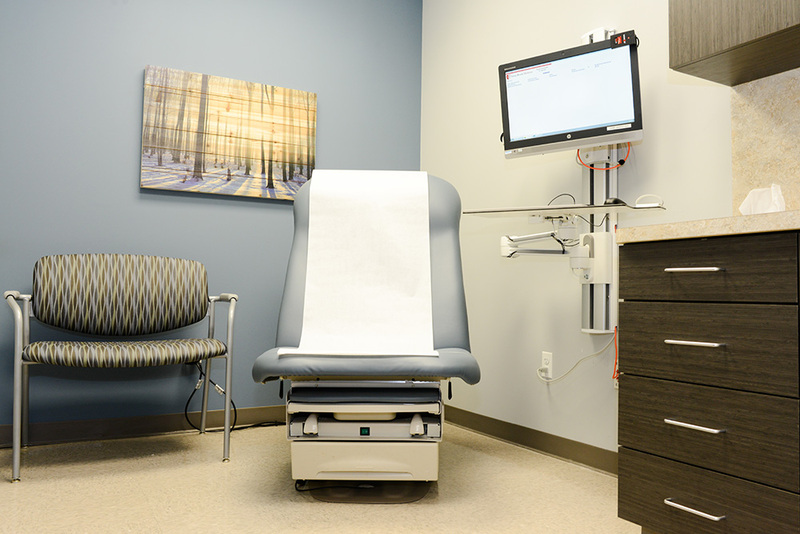 Patients can expect a full comprehensive weight loss care center including pre- and post-surgical care and medical management, diet and nutritional counseling, fitness and exercise coaching, cognitive behavioral therapy and mental health support, and group educational seminars. 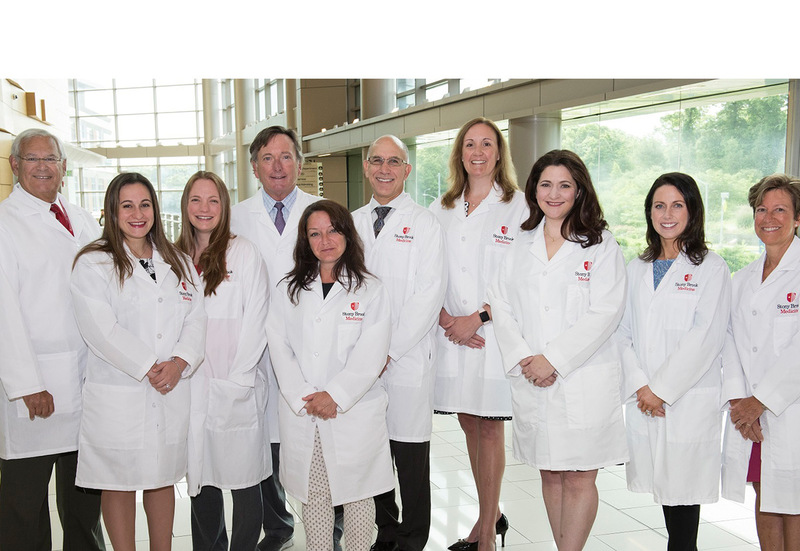 The team at the Bariatric & Metabolic Weight Loss Center offers the best in advanced surgical and non-surgical weight loss procedures and treatment.